PeeWee Tanner and Ricky Tumbleston dropped off bucks tonight! Yippee! 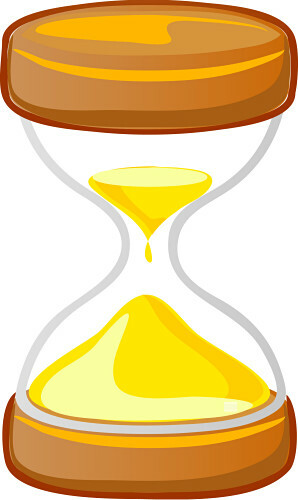 We've almost made it to the time change. 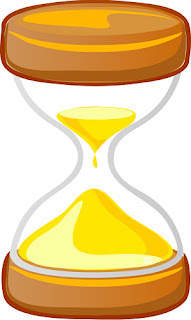 Starting Sunday night we'll be closing at 9 pm each night! 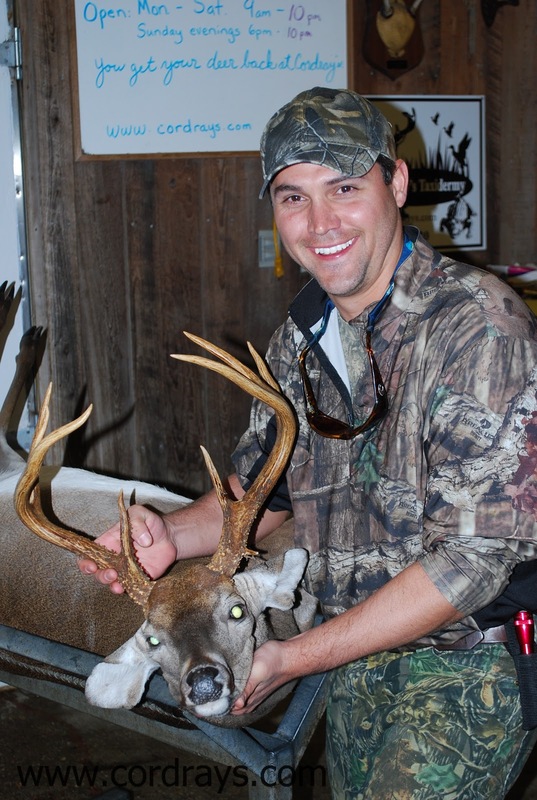 Greg Pulley's buck had 8 points. David Glover brought in this beautiful buck this morning! David Strickland got this big buck in the National Forest! Billy Driggers had a 10 point weighing 160 lbs. Punch Reeves got an 8 point. 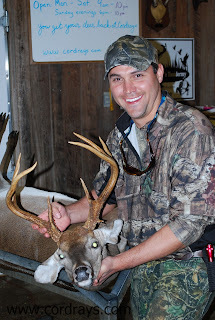 Trenham helped his uncle, Chase Kierspe, check in this doe he took even though on crutches! Tom Kapp's buck weighed 160 lbs. Brandon Grooms got his first deer, a 112 lb. 4 point. Billy Baker got an 8 point that weighed 150 lbs. 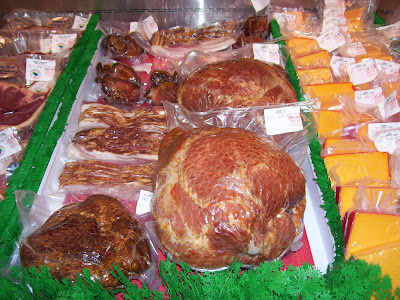 Applewood smoked hams coming for Thanksgiving and Christmas! We'll be smoking hams for your Thanksgiving dinner! They are 15 to 20 lb. whole, fully cooked, applewood smoked hams. To be sure to get your ham for Thanksgiving, reserve it by November 17th! They'll be ready for you to pick up on Thanksgiving week. We are closed all day on Thanksgiving Day. John Hills got an 8 point for his first bow kill! Sean Hardwick got an 8 point and a 6 point for a BIG double! Hampden Thomas continues her string of nice 8 points! Merritt Davis brought her first deer in tonight with her dad, Philip. She got an 8 point that weighed 109 lbs. 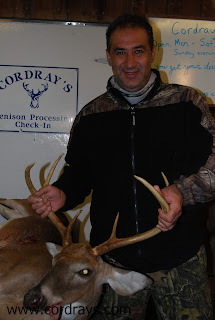 Al Erfani got a big 6 point!